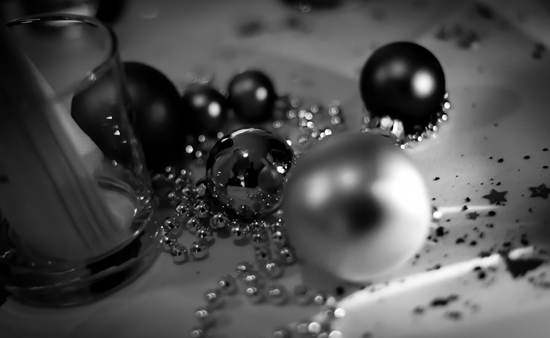 Oysters and pearls throughout history have been enduring symbols of love, romance and more than a little passion. It is said that the Egyptian Queen Cleopatra seduced Marc Antony with a ground pearl in a glass of vinegar and that the famous 18th century lover Casanova would eat over 50 raw oysters every morning for breakfast. In more recent times, Richard Burton presented Elizabeth Taylor with the unique pear-shaped pearl La Peregrina as a gift for Valentine’s Day. This perfectly shaped pearl, which was bought at auction in 1969 for $37,000, has a particularly colourful history. La Peregrina is remarkable for having been owned by a number of royal families in Europe, including Mary Tudor of England and Emperor Napoleon III of France, even disappearing behind a sofa at Windsor Castle and still bearing some slight bite marks from Elizabeth Taylor’s puppy. Some of the most romantic gifts of jewellery continue these historic traditions. 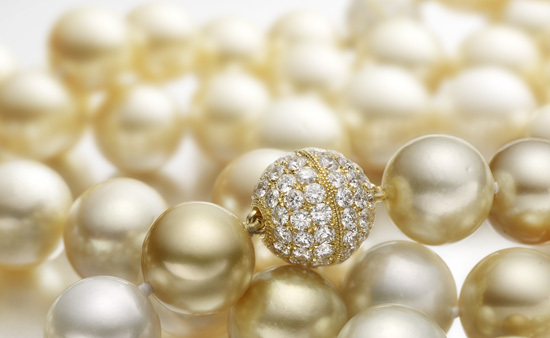 Popular kinds of pearls as gifts would include simple white pearl jewellery symbolising beauty or pink pearls for romance. 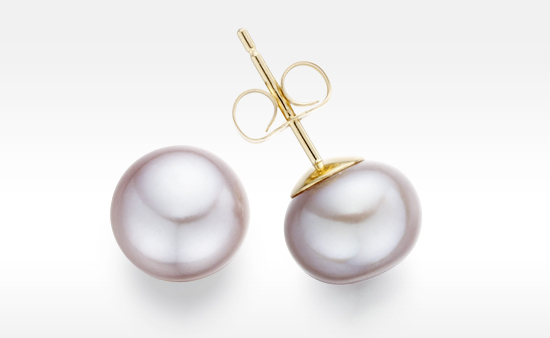 Our favourite gift from our collection of Valentine's Day Gift Ideas is a pair of pretty pink pearl earrings, pictured above.